Photo by Todd Quackenbush / . 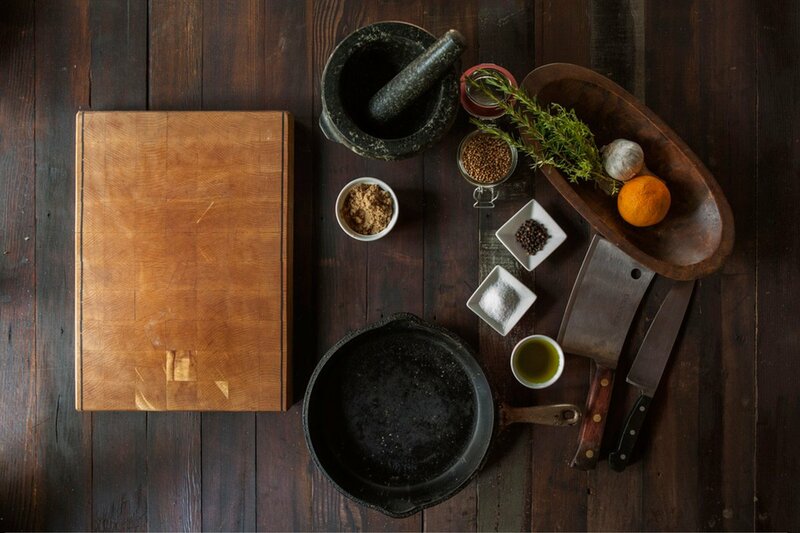 The food scene in the American South is having a moment, and it's one we're celebrating. If a trip isn't on the docket, the best of their table is more than happy to come to you. (You know what they say about irresistible Southern charm.) From flaky Charleston buttermilk biscuits and seasoned cast-iron skillets to chef Sean Brock's ingredient-driven recipes and sweet tea cocktail syrup, these Southern goods and foods will be a welcome addition to any table. Authentic North Carolina barbecue sandwiches can be yours without the hassle of roasting a whole hog. 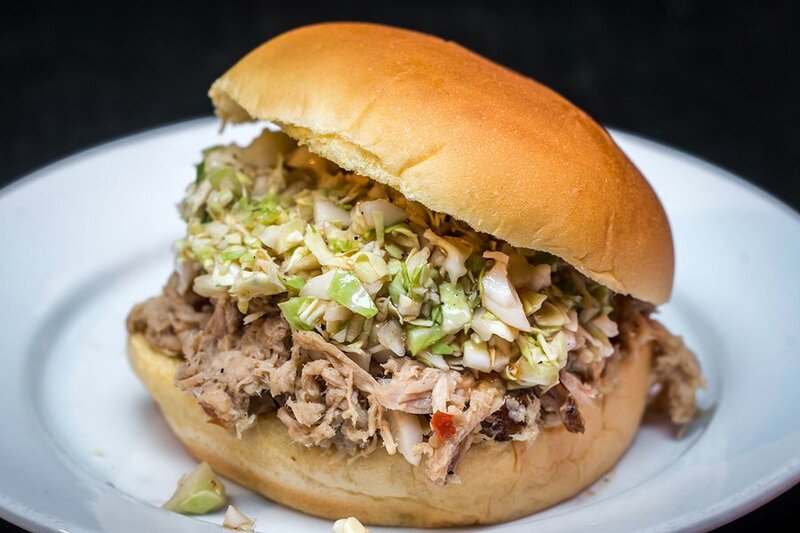 Each kit comes with traditional Eastern North Carolina whole-hog barbecue, chopped cabbage (for Carolina slaw), buns, and Elizabeth Karmel's signature Carolina Cue vinegar sauce. 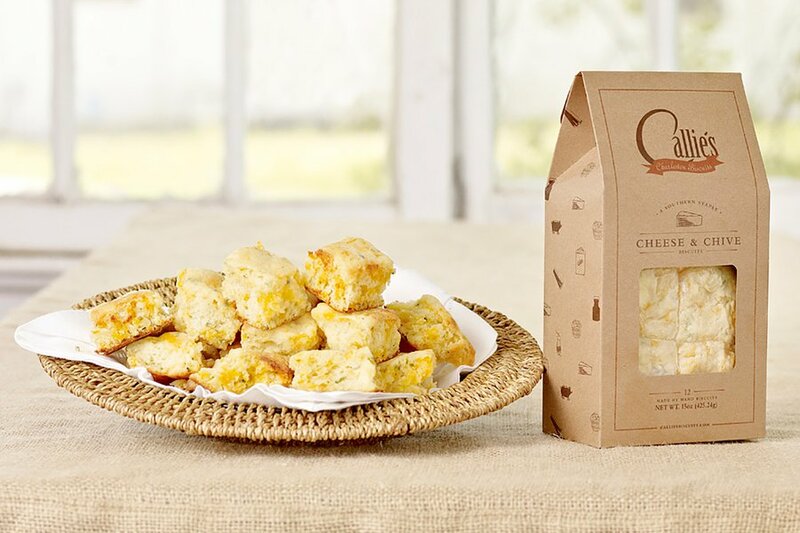 Cheese and chive, buttermilk, and cinnamon are three of the seven flavors of the buttery, flaky biscuits that are a Charleston favorite. They come fully cooked and frozen, ready for reheating. 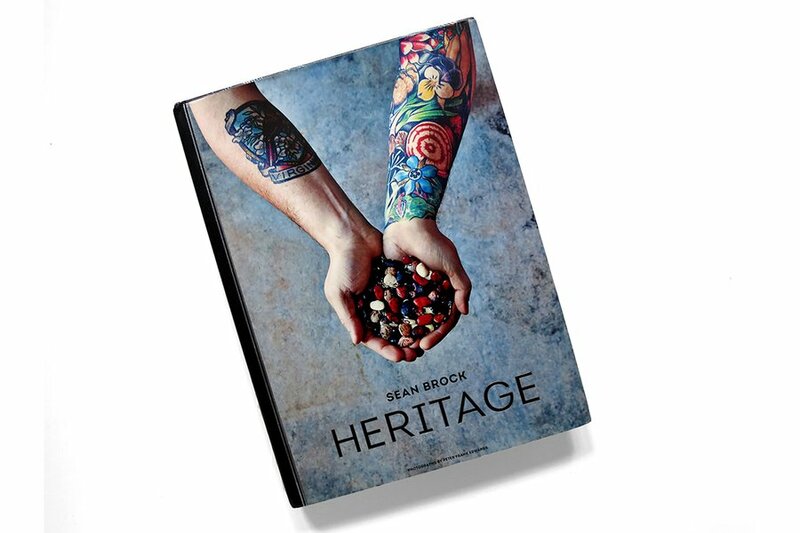 Fans of and can recreate chef Sean Brock's ingredient-driven Southern recipes, like pickled shrimp, Hoppin' John, and slow-cooked pork shoulder with tomato gravy. 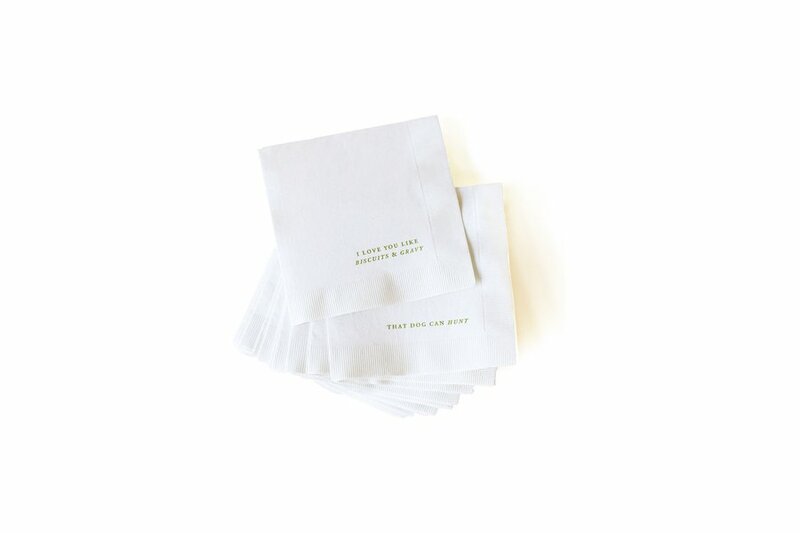 Add a little sass to your paper napkin stash with a seemingly conservative style decorated in Southernisms like "I love you like biscuits and gravy" and "gimme some sugar." 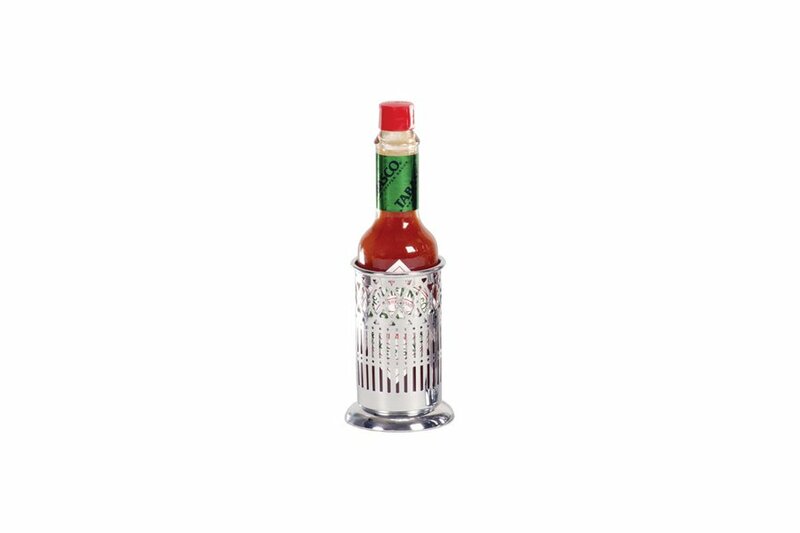 Spruce up your classic Tabasco sauce bottle with an elegant chrome-plated metal holder. is at the very top of our Southern bucket list. 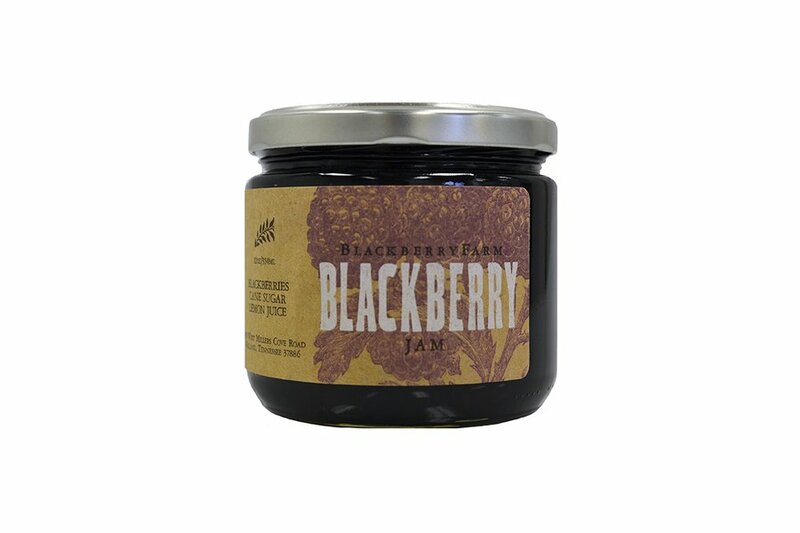 Until then, we'll be smothering our baked goods in a jam made with blackberries picked at a neighboring farm. 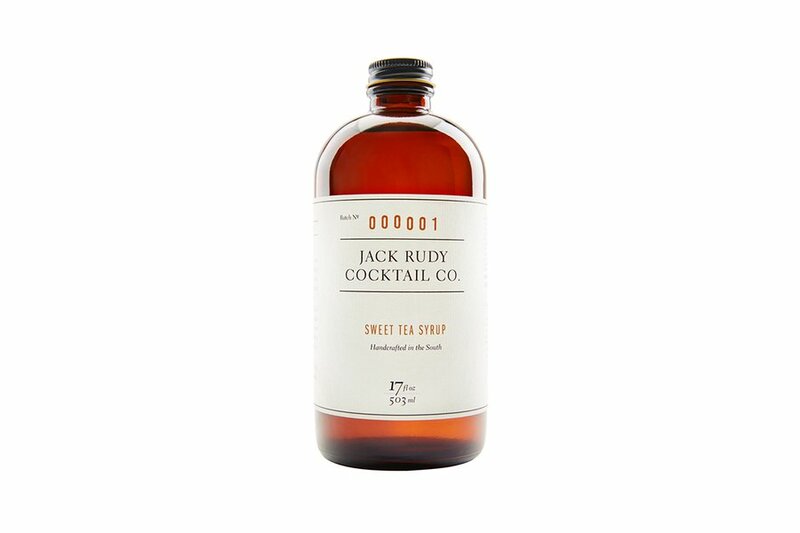 Keep winter blues at bay by adding vodka, bourbon, or sparkling water to a classic mixer for a summer-inspired drink. A rich, smooth line of Italian gelato inspired by the decadent flavors of the South. 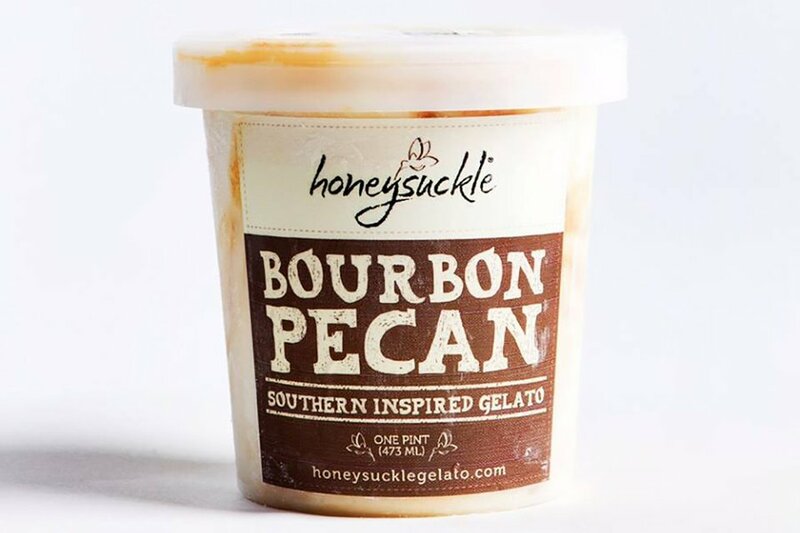 Dig into a pint of honey fig or bourbon pecan for a delightful Southern treat. 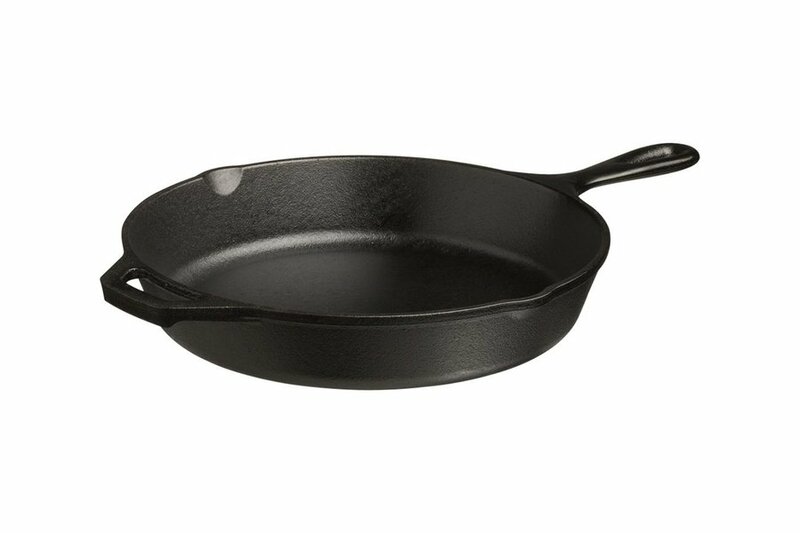 A seasoned cast-iron skillet that looks just as good on the table as in the oven. 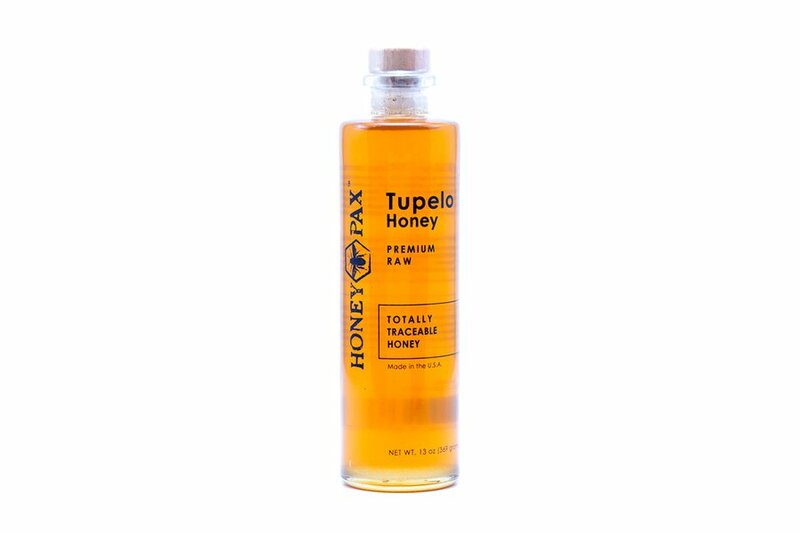 Liquid gold for drizzling on everything from fried chicken and biscuits to artisanal cheese plates.